Two commuters were struck by a roof panel on a Southern train this morning. The paneling fell on two girls whilst on route to Victoria at about 8am. 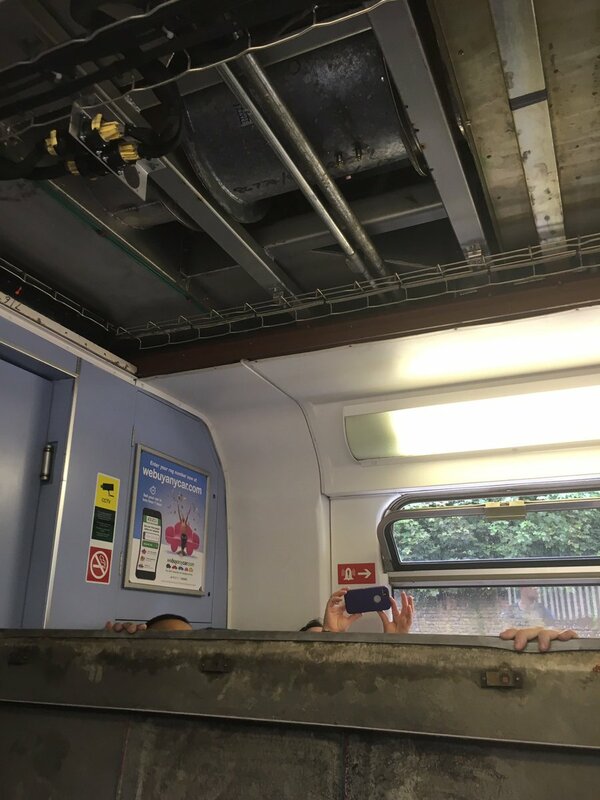 Reports have been received of a ceiling panel dislodging in one of the carriages on the 07.45 Southern service from Tattenham Corner to Victoria. Southern staff at East Croydon station boarded the train to attend to passengers and it was reported at the time that there were no injuries. The cause of this incident is currently unknown and will be investigated fully.